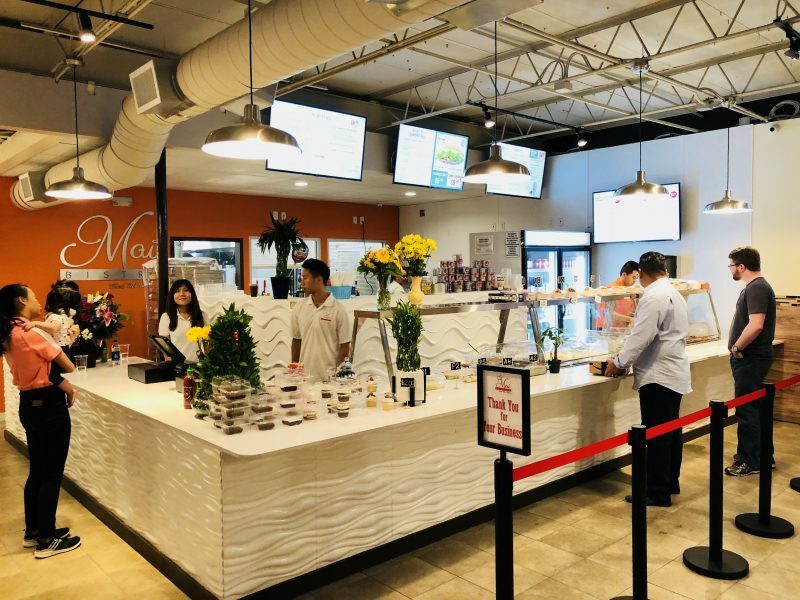 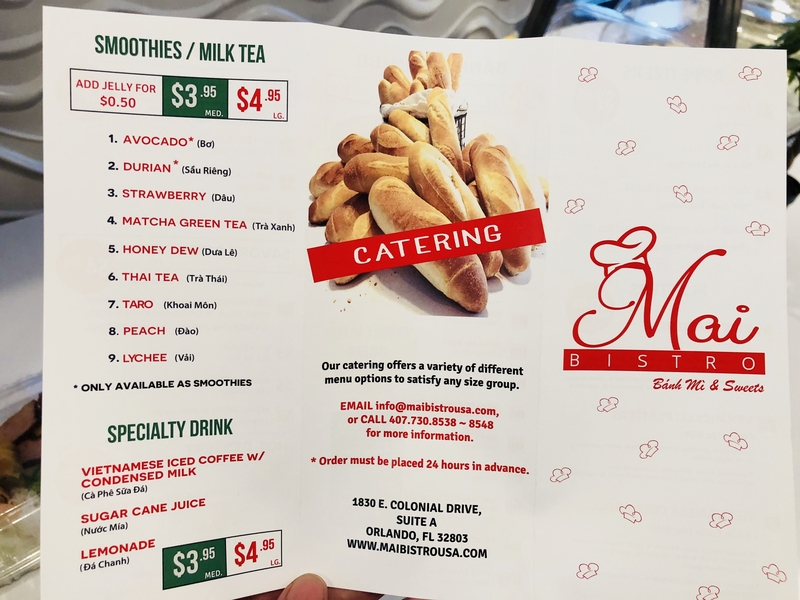 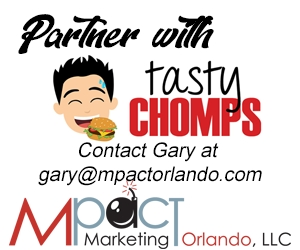 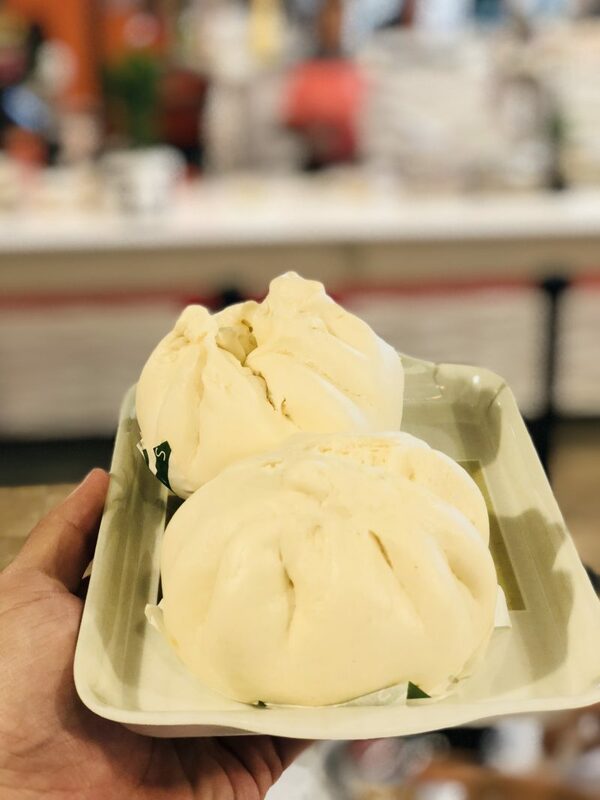 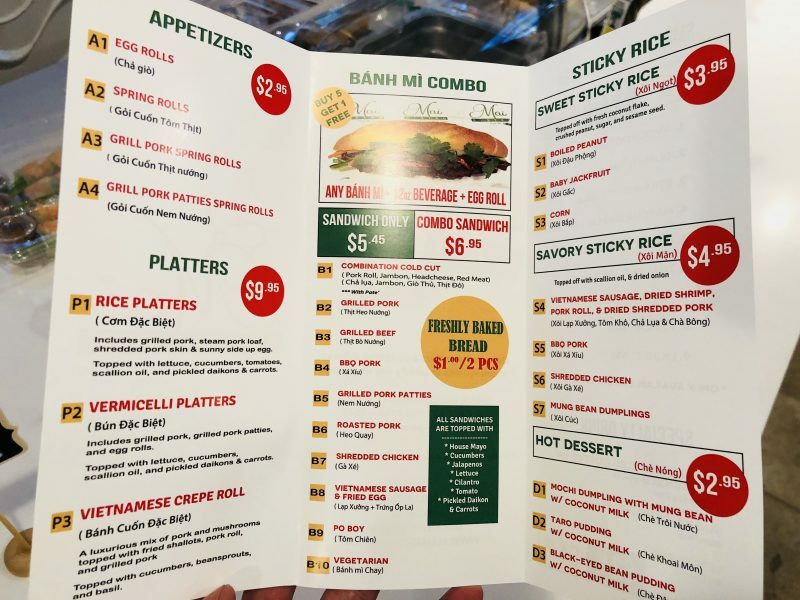 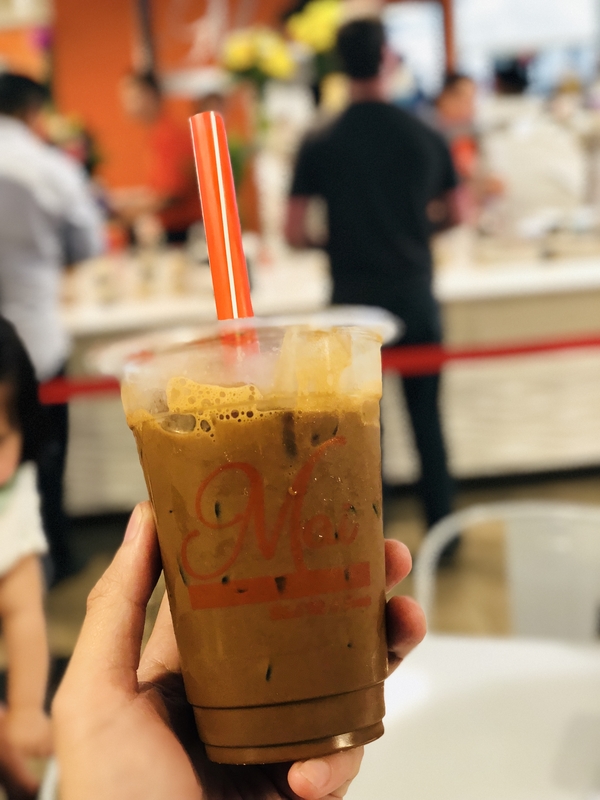 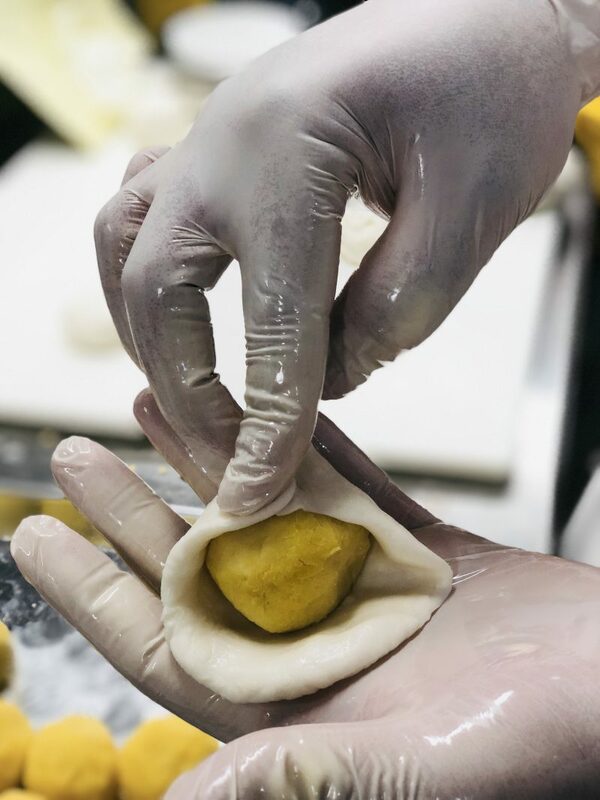 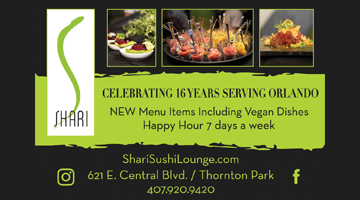 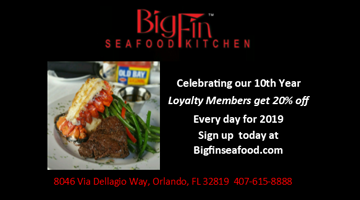 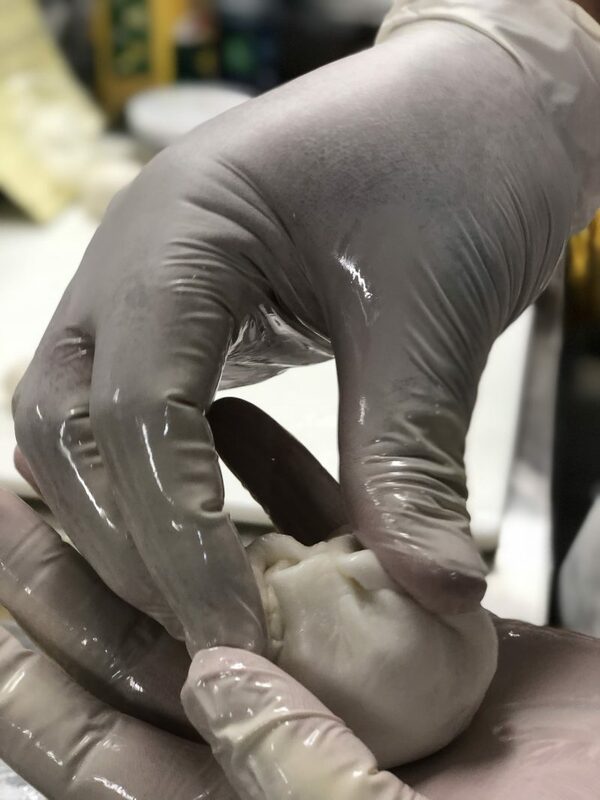 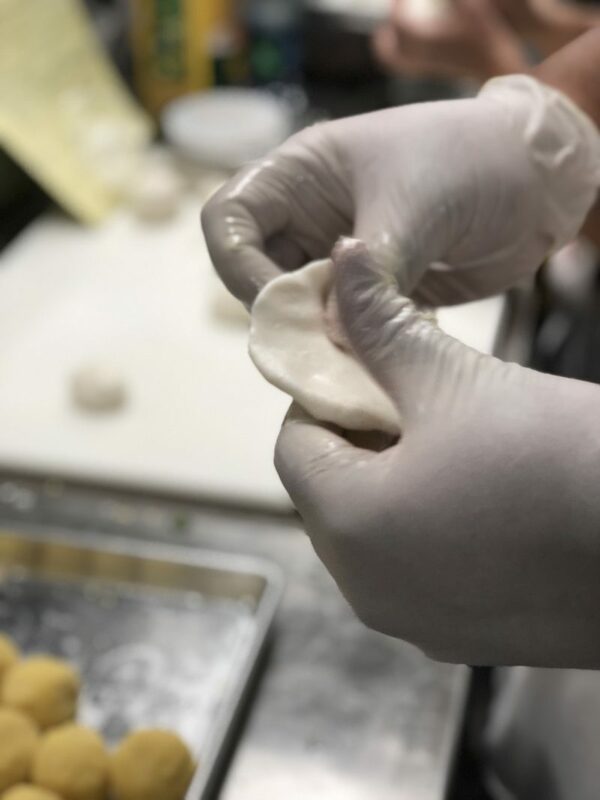 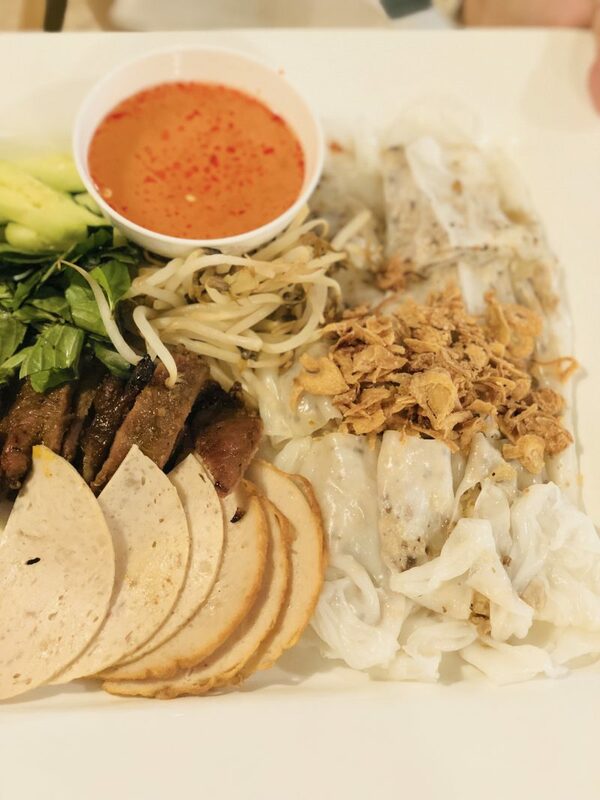 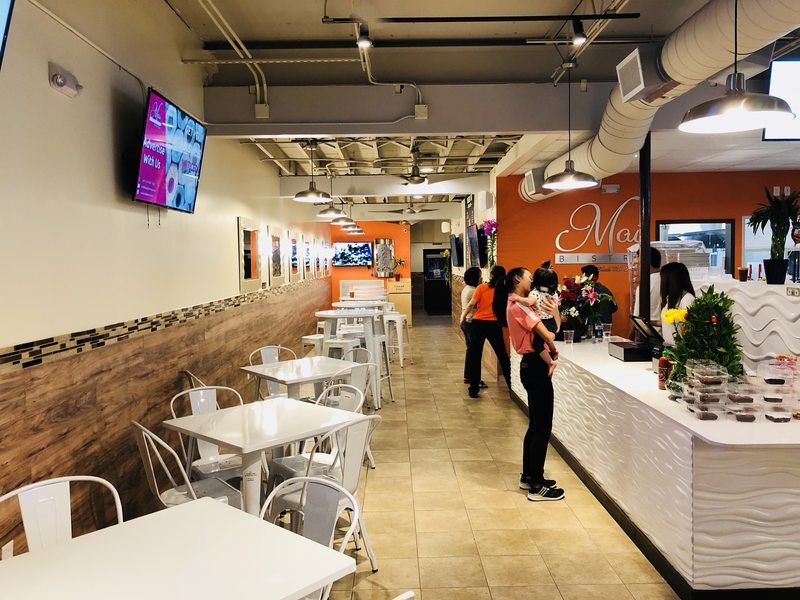 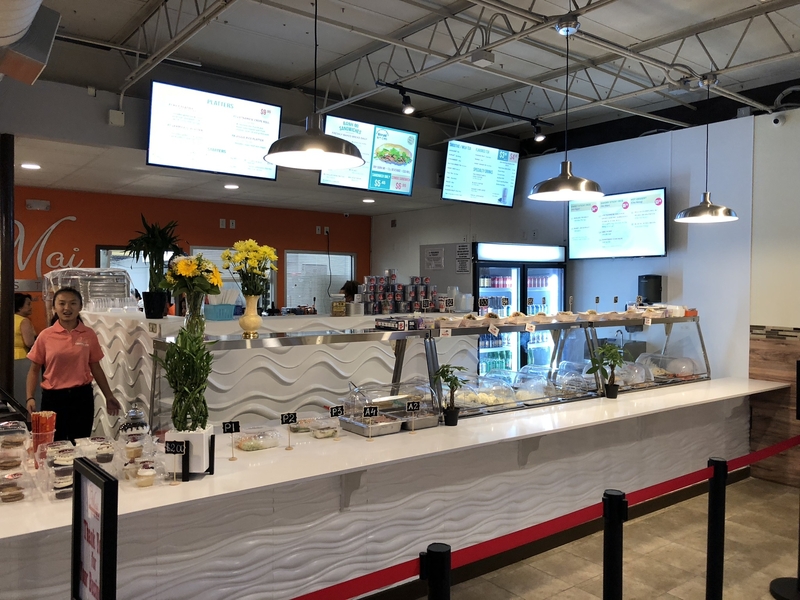 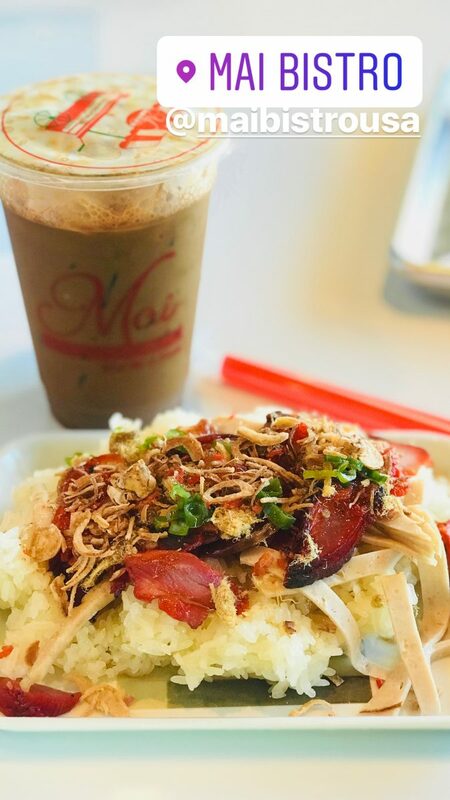 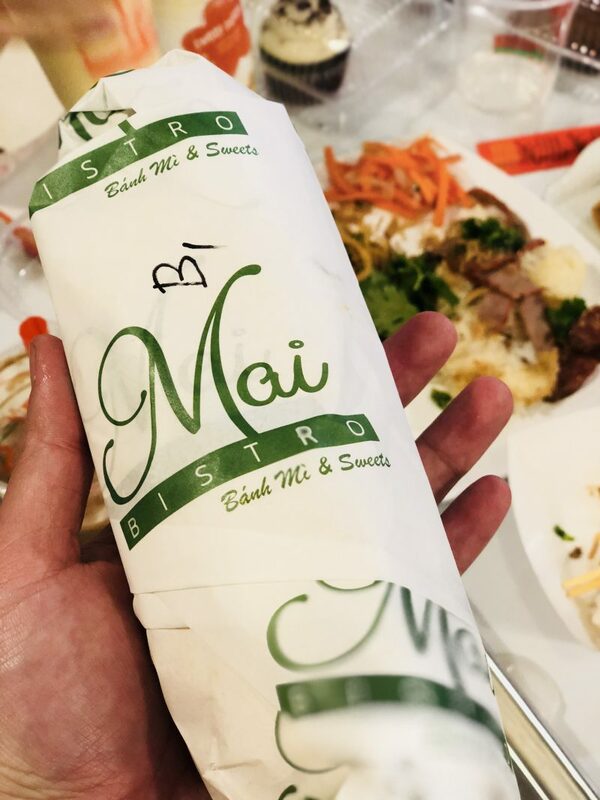 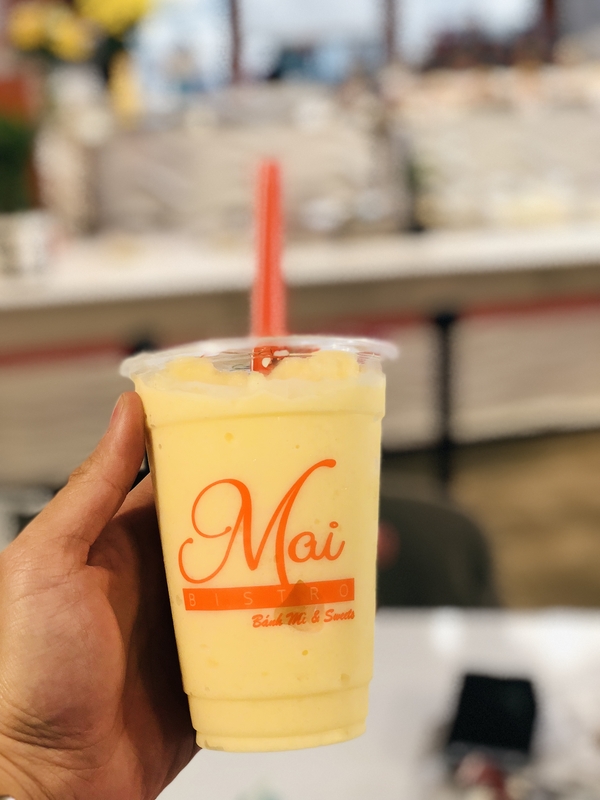 Mai’s Bistro is a new fast casual restaurant that has opened up in Orlando’s Mills 50 District, specializing in Vietnamese street food such as banh mi, Vietnamese sticky rice, and banh cuon rice crepes. 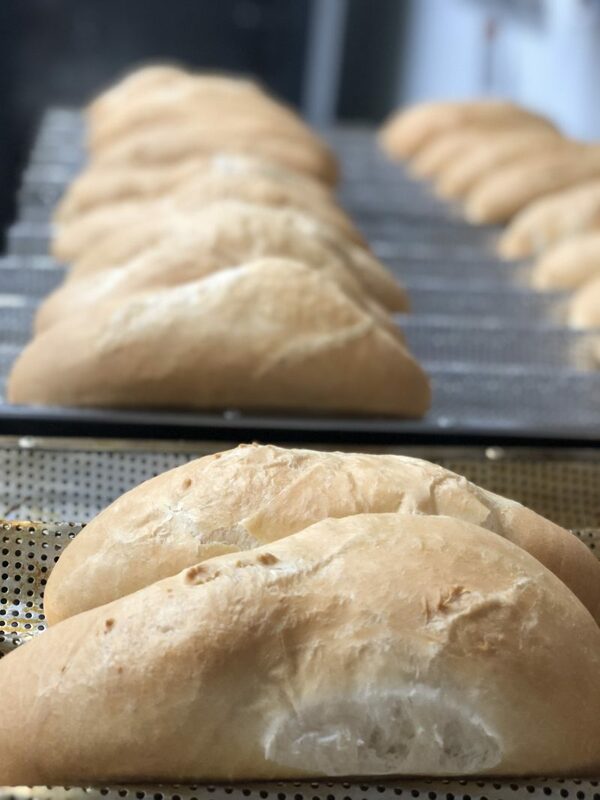 They bake their own bread and sweets and make everything in house. 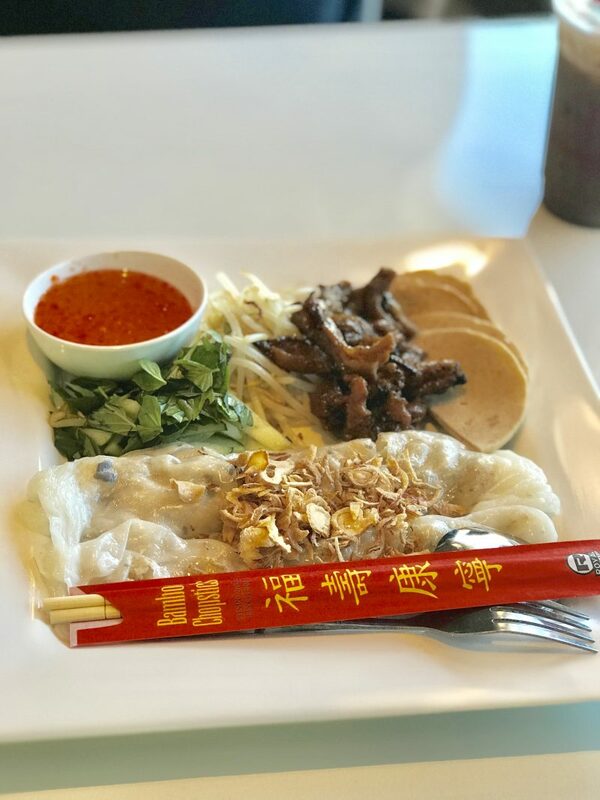 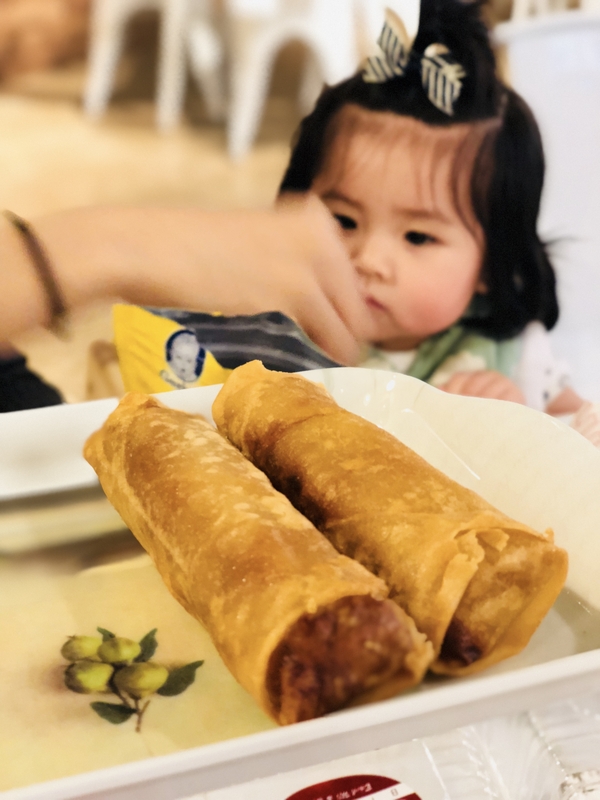 On a recent visit, I loved their banh cuon rice crepes and their variety of both sweet and savory Vietnamese sticky rice (xoi). 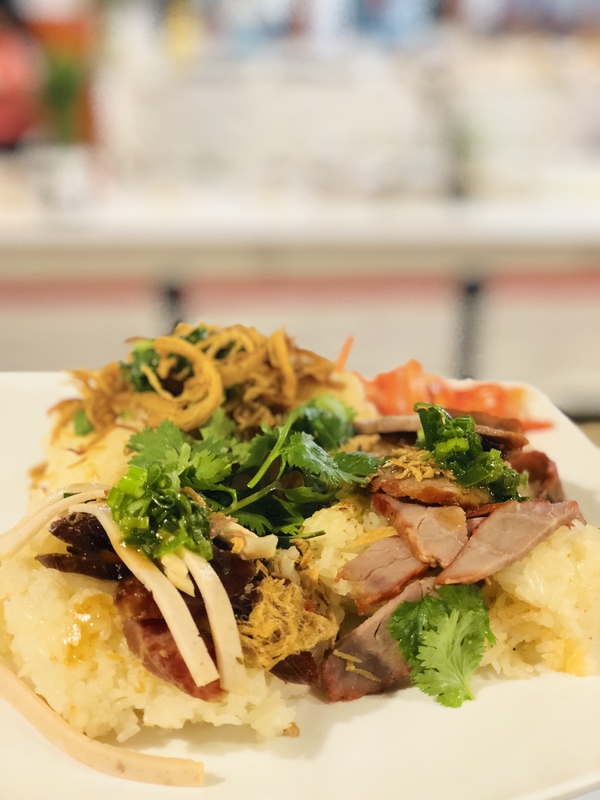 You could get bbq roast pork, chinese sausage, or shredded chicken for savory sticky rice and jackfruit for sweet sticky rice. 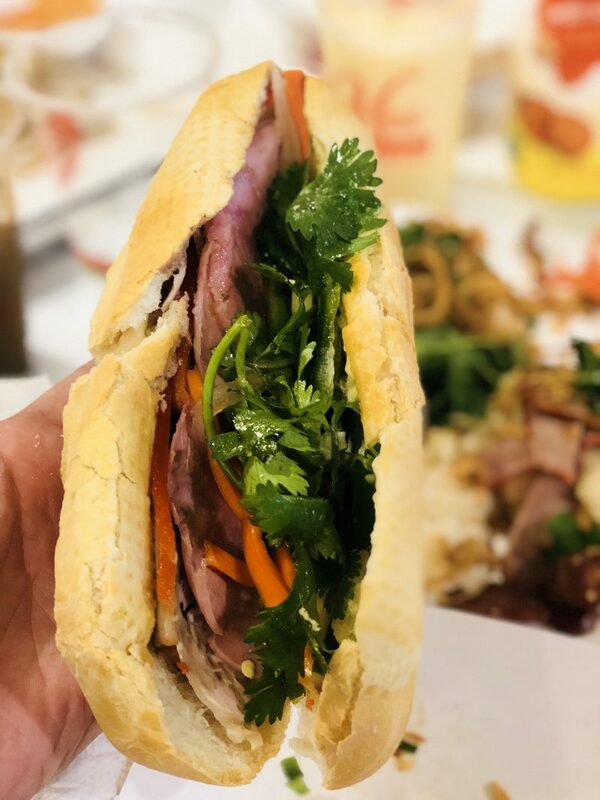 They bake their bread from scratch on site and their grilled pork banh mi is one of the best i have had. 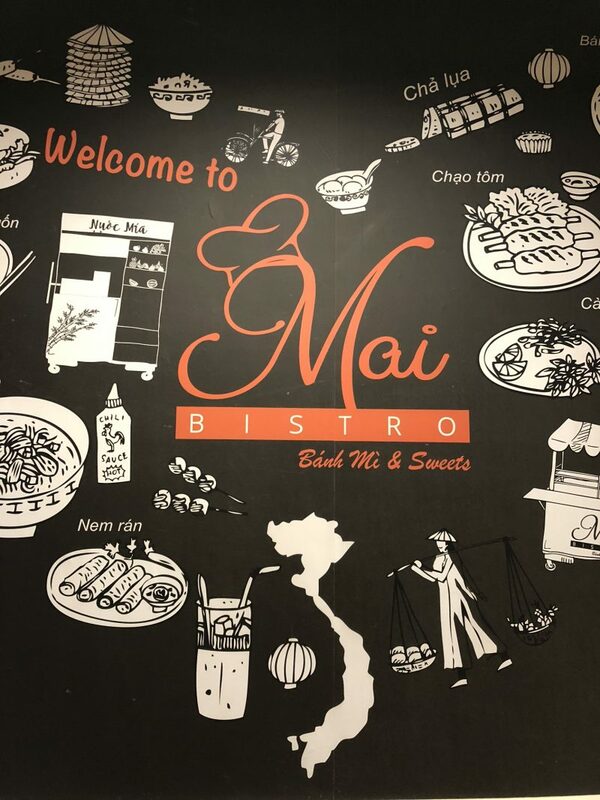 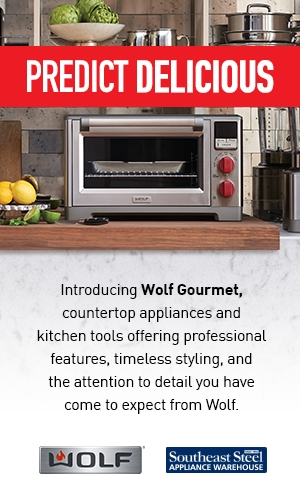 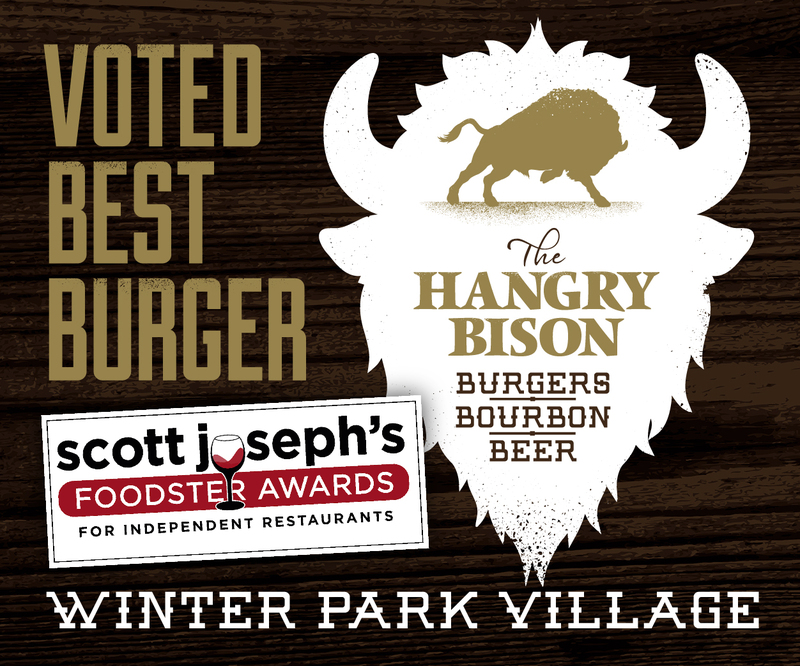 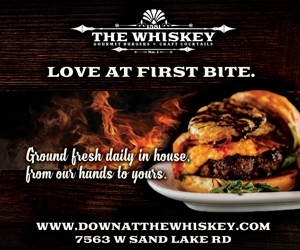 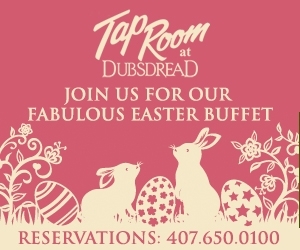 Their staff was very friendly and hospitable. 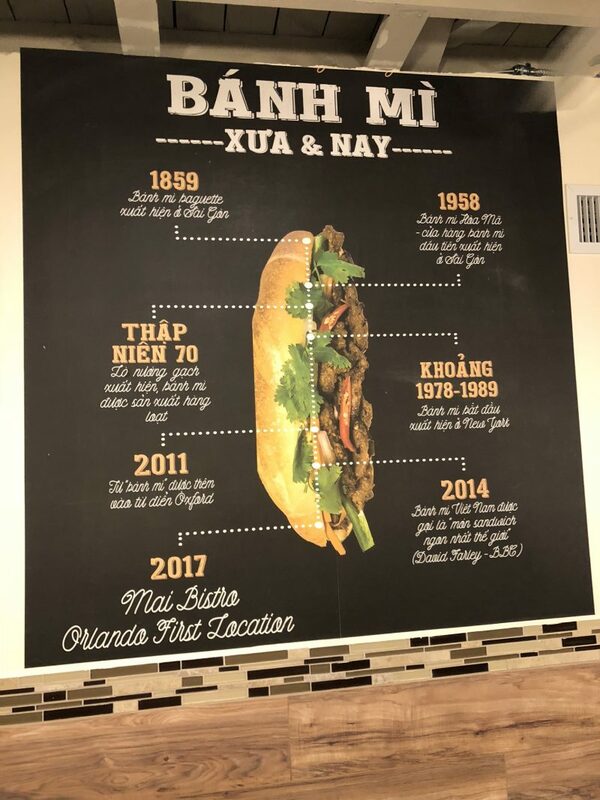 Will try again soon and update!